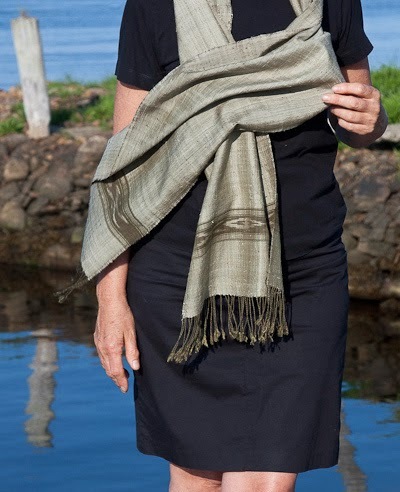 We love textiles and have been involved with threads, craft and empowering women for decades. 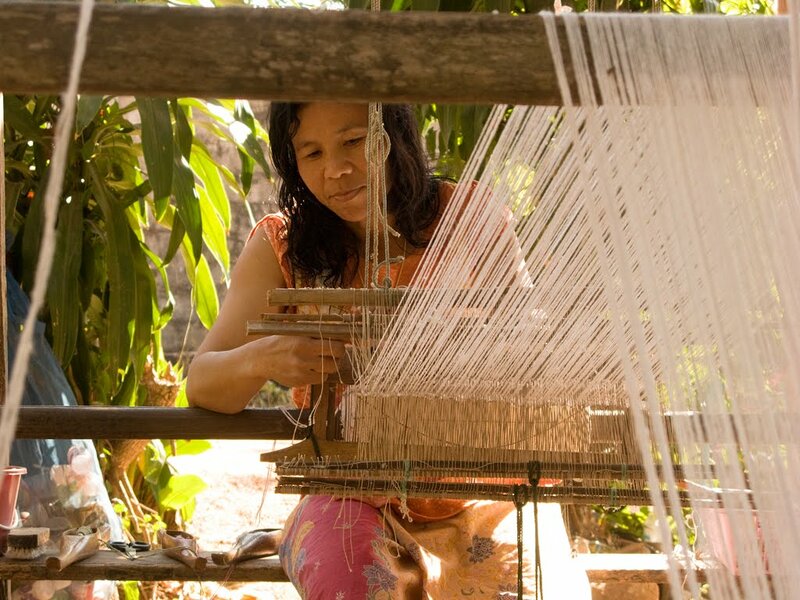 Since 2007, we have worked with more than a dozen women's weaving groups in rural Thailand and Laos, bringing thousands of their beautiful, handwoven, naturally dyed, artisanal textiles to Canada and beyond. This has put money directly into women's hands -- our goal from the start. had access to good quality, fairly traded and environmentally friendly products. As importers of fairly traded textiles, our work includes educating consumers about the artisans' culture and living conditions, as well as the hidden costs of globalized "bargains" in today’s marketplace. We invite people to ask who makes the products they buy and under what conditions. making long-term commitment to the artisan groups with advance payments, forward orders or credit assistance, and relationship building. 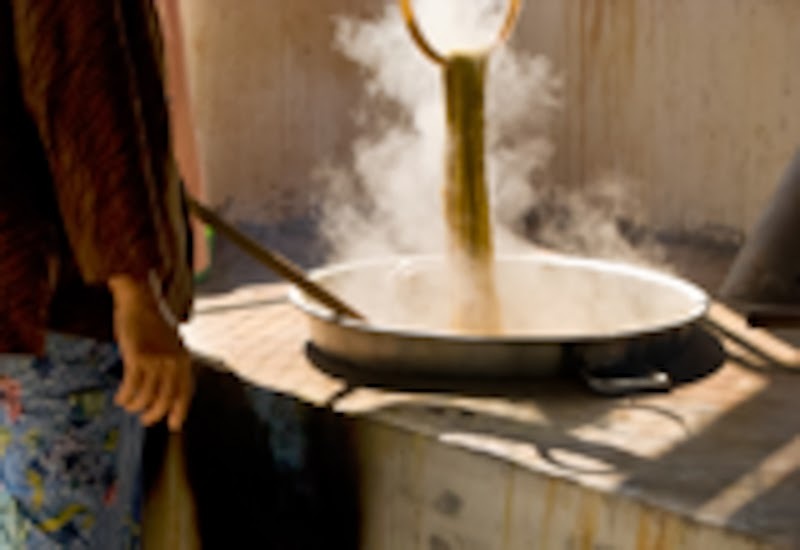 Fair trade practices actively encourage a safe and healthy work environment. They also encourage the sustainable use of local resources. This gives communities additional incentive to preserve their environments for future generations.